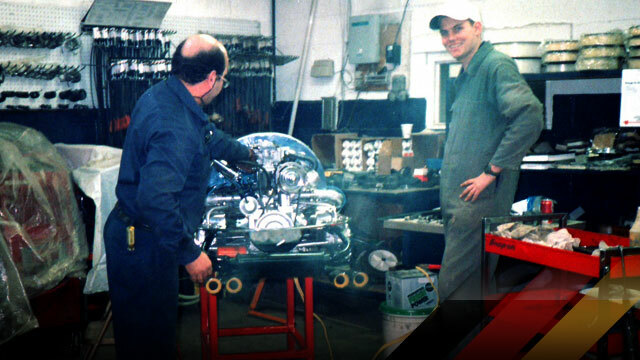 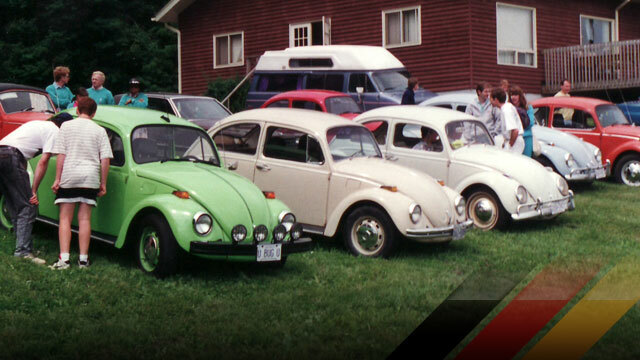 Welcome to the VW Time Machine! 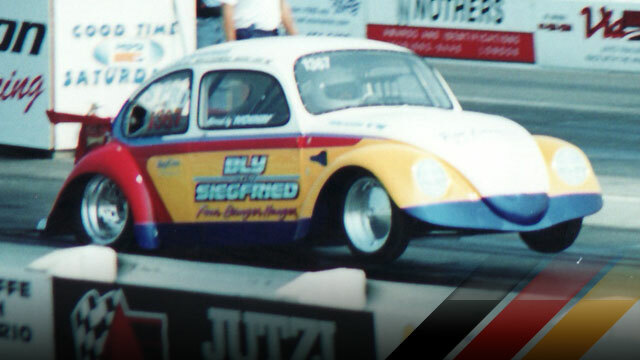 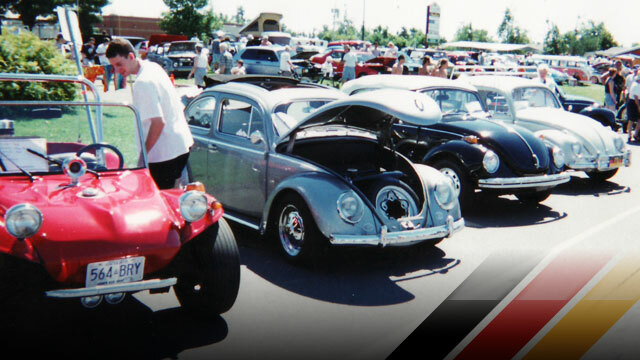 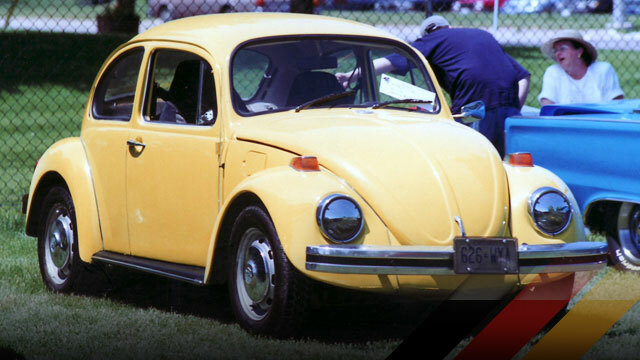 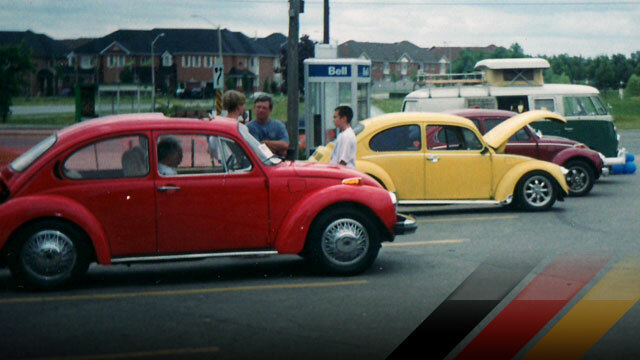 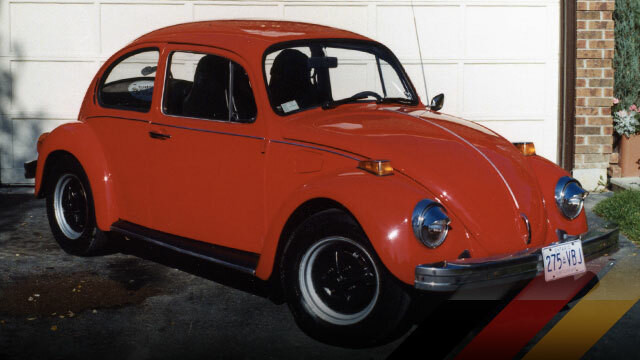 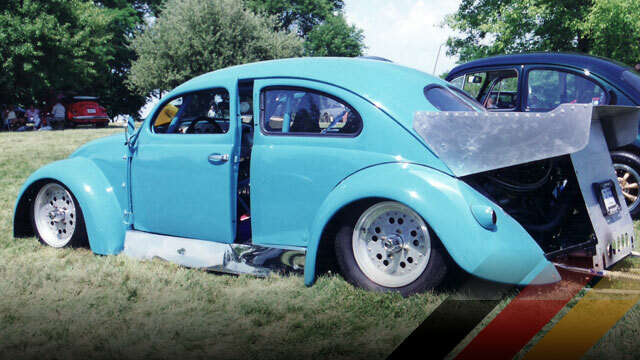 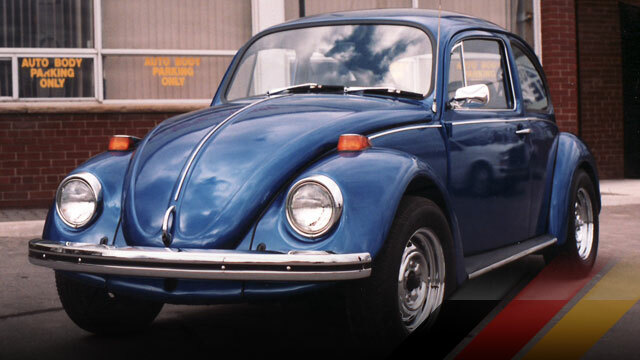 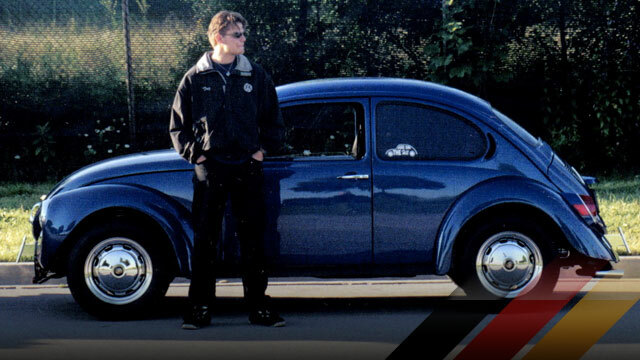 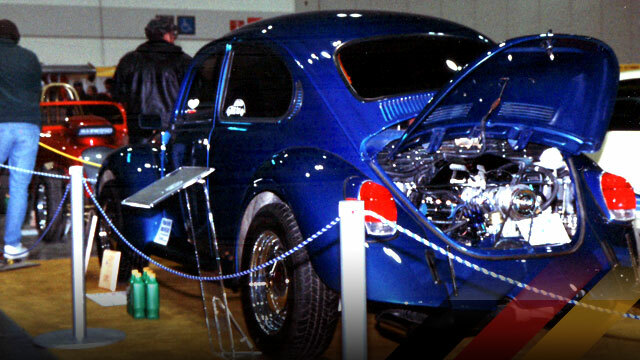 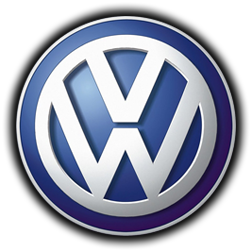 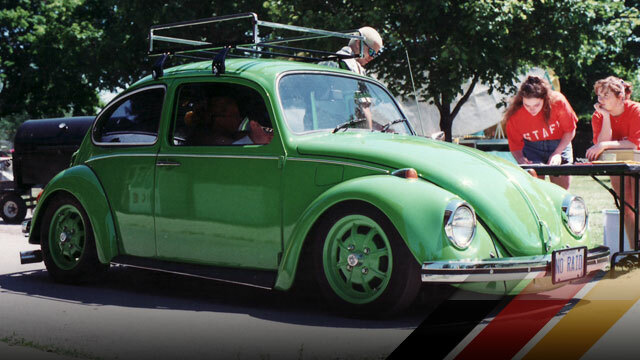 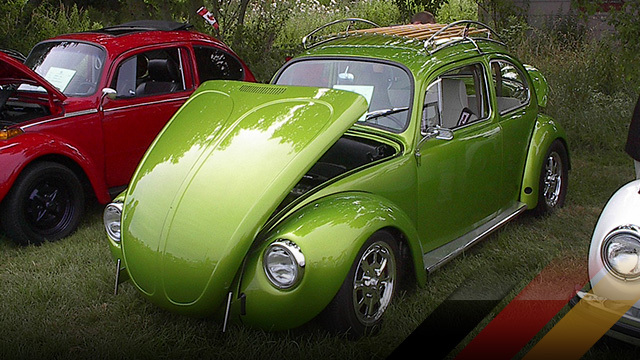 Please enjoy our collection of images from VW shows and events over the years. 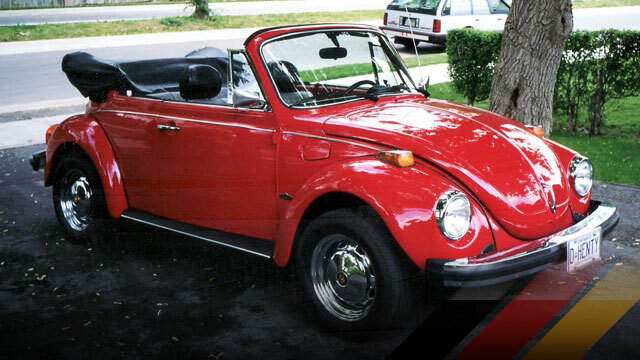 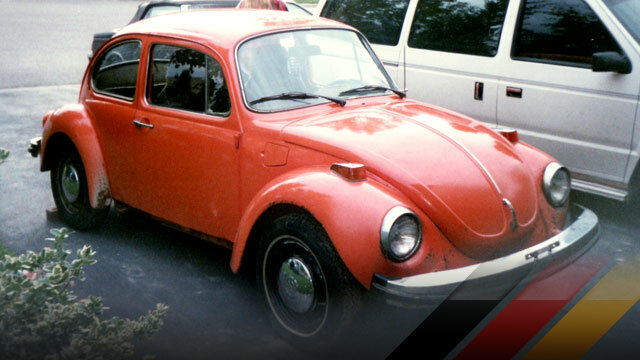 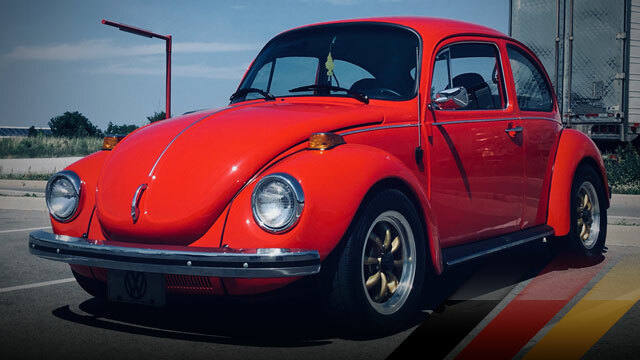 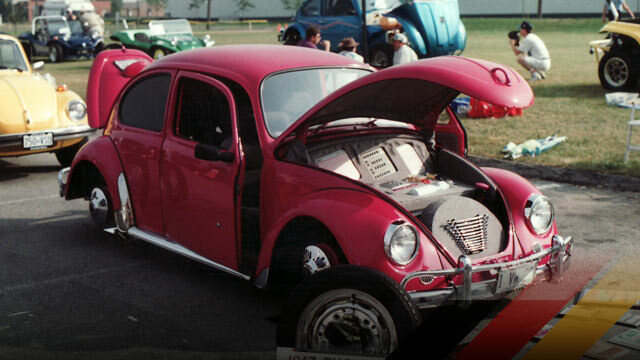 We will also post galleries of completed VW projects that we have been involved in or visitors have submitted to share.